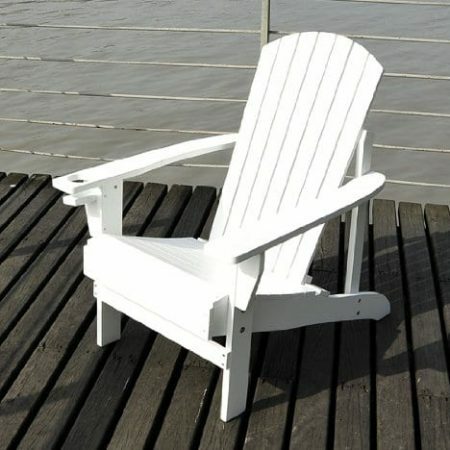 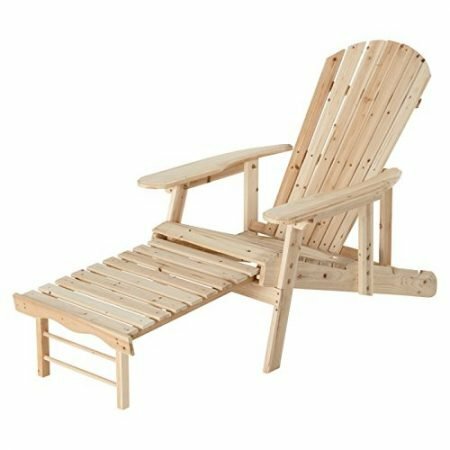 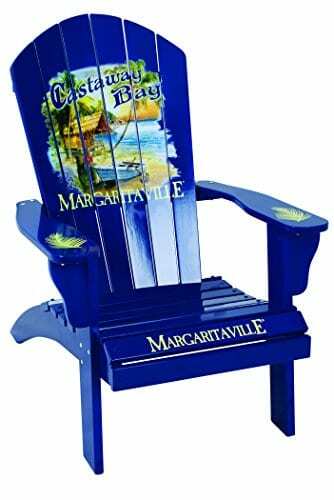 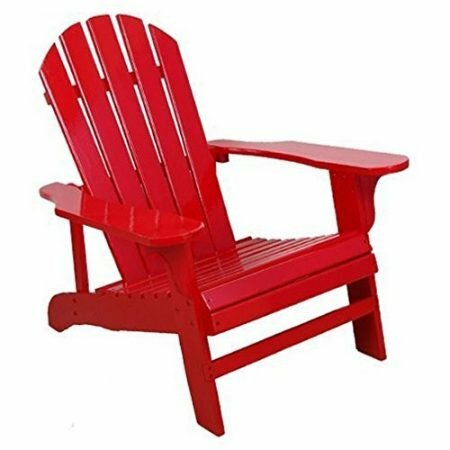 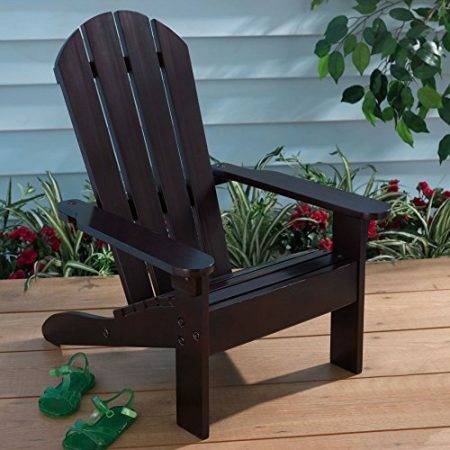 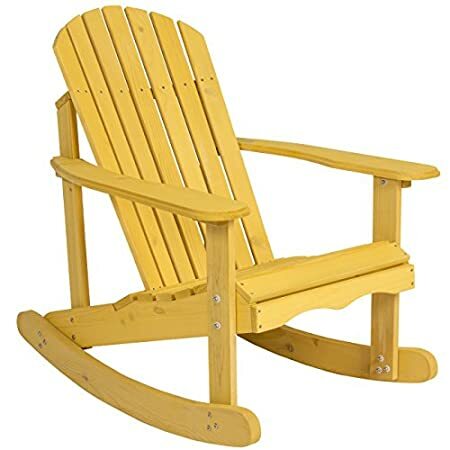 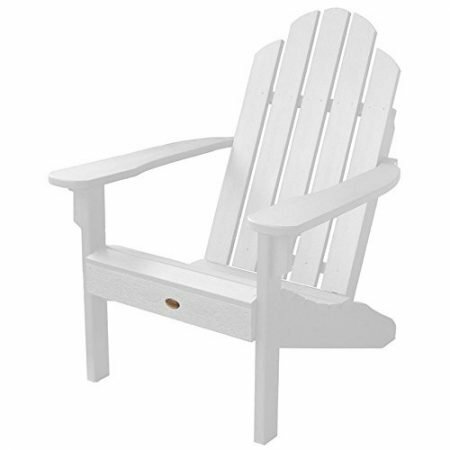 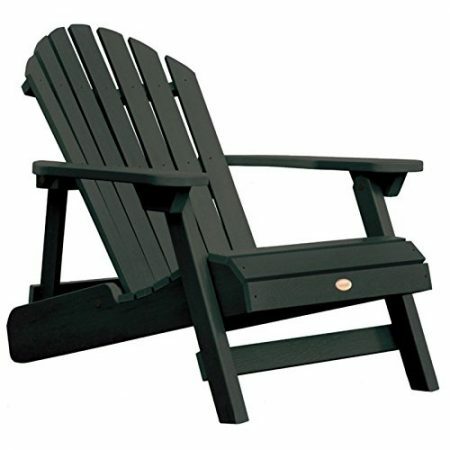 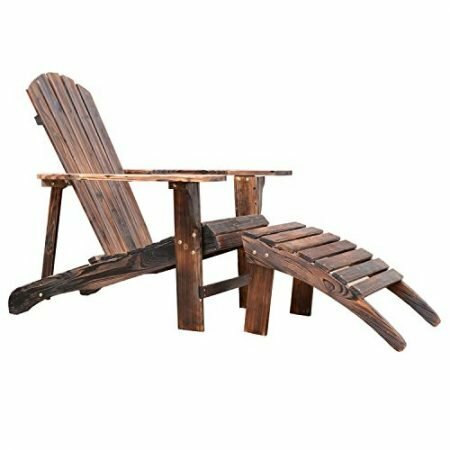 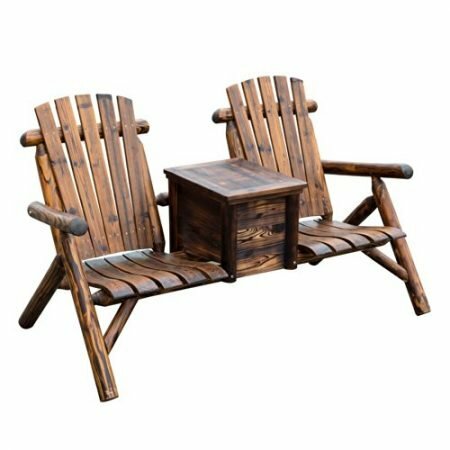 Browse our complete list of Adirondack Chairs at Beachfront Decor! 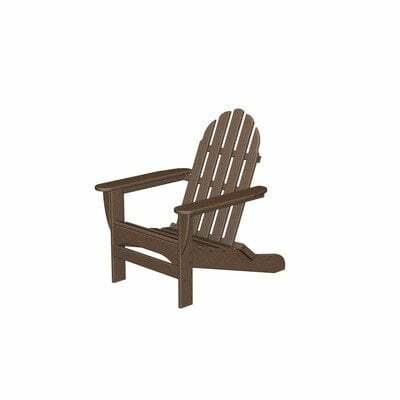 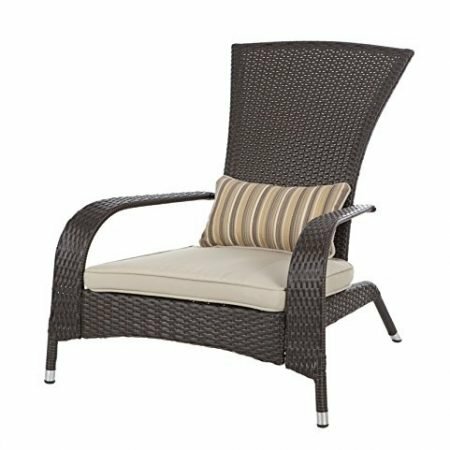 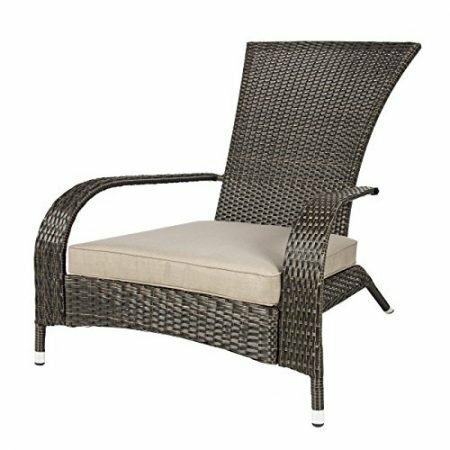 We have plenty of different options and colors for you, from a white or teal wood Adirondack chair to a brown wicker chair. 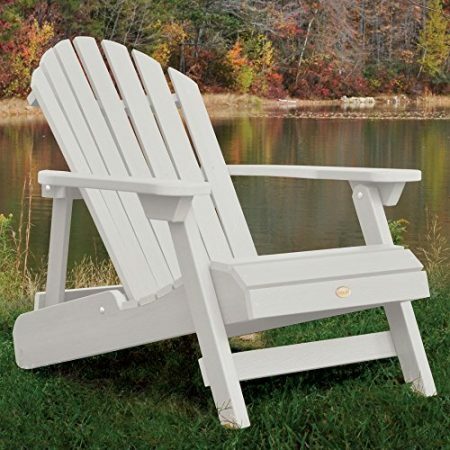 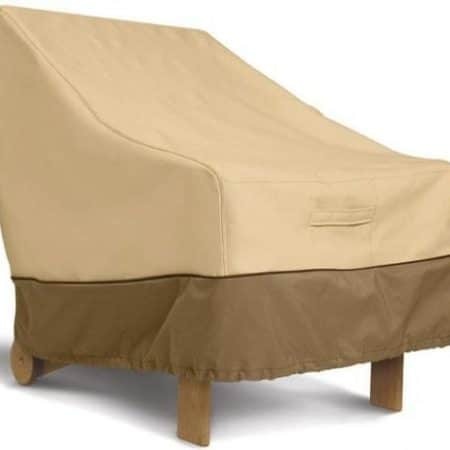 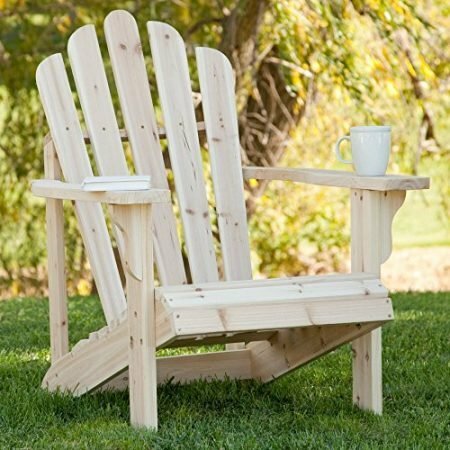 Most of the Adirondack chairs are weather proof and some even fold for easy set-up and storage.